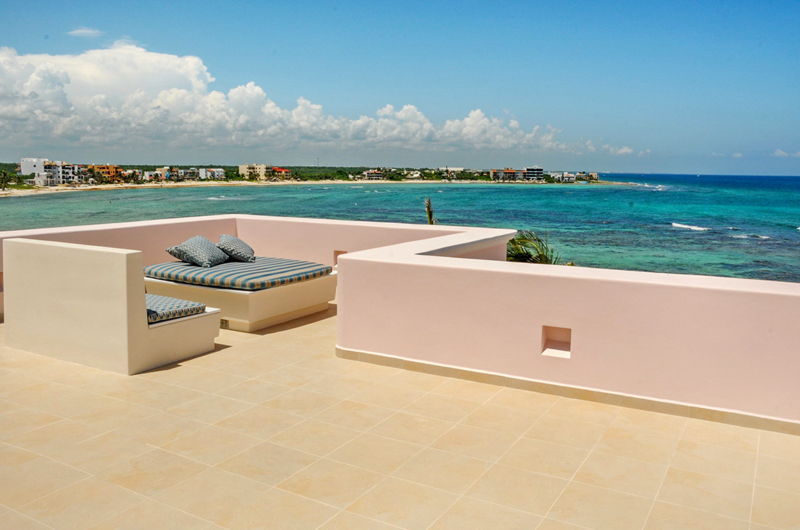 Located on the prestigious Jade Beach, an exclusive area south of Akumal. Considered to be one of the finest villas along the coast, this upscale home is exceptionally spacious,. 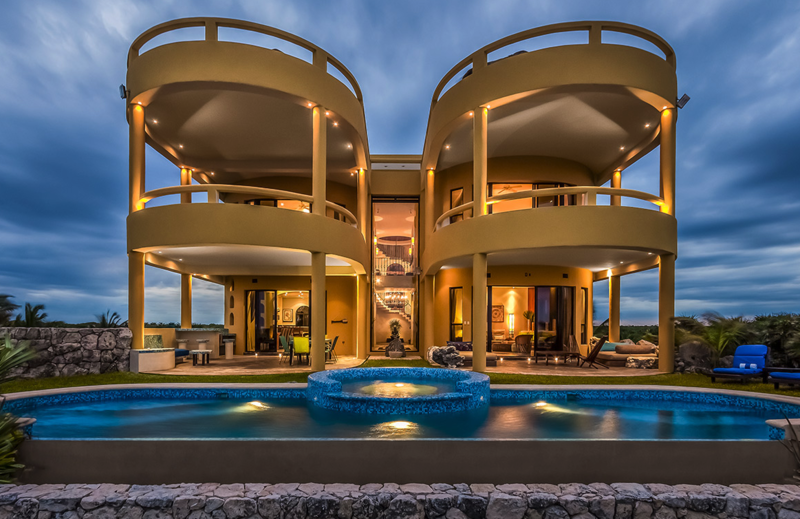 Akumal Tower del Mar is a luxury private villa that exhibits stunning architectural design. Situated atop an eighteen foot coral dune, Tower del Mar commands breathtaking views of the ocean crests. A four-bedroom, seven-bathroom luxury residence located in a small town between Playa del Carmen and Tulum on the Yucatan Peninsula. 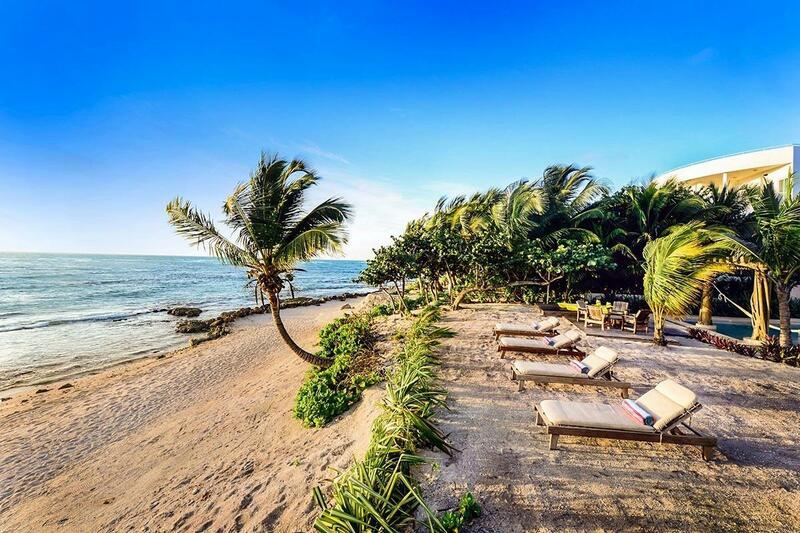 In the heart of the Mayan Riviera, Akumal is famous.